100 % of our fields are cover with tunnels and counts with drip hose irrigation system and row plastic cover. 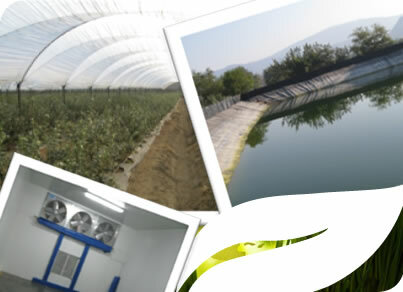 ANDREA FRUIT COMPANY counts with a cooling facility in each own farm, infrastructure that enhance the freshness and quality in each case. We use only agrochemical products and practices allowed by the target market. We protect the wild animal.